Clean eyewear without scratching or damaging lenses. 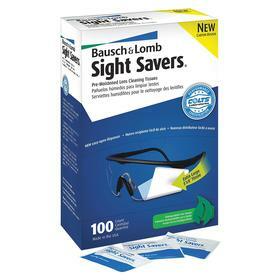 Choose from products such as cleaning solution, moist or dry wipes, and lens cleaning stations. 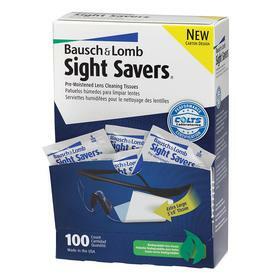 No need for cleaning solution, these wipes are pre-moistened to remove dust and smudges from lenses without scratching. They apply just the right amount of cleaning solution so that lenses dry quickly.